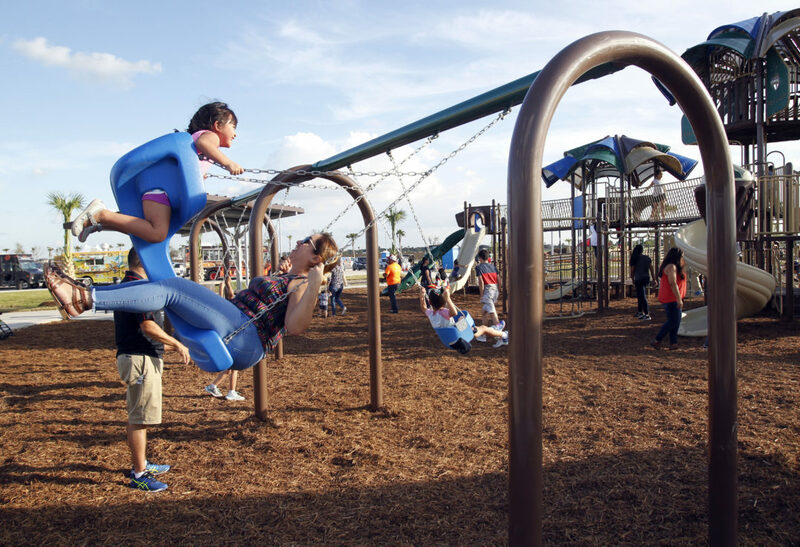 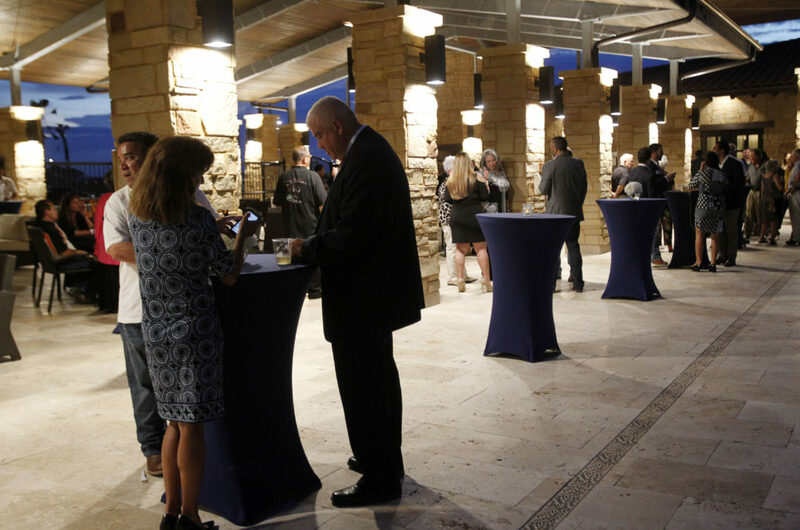 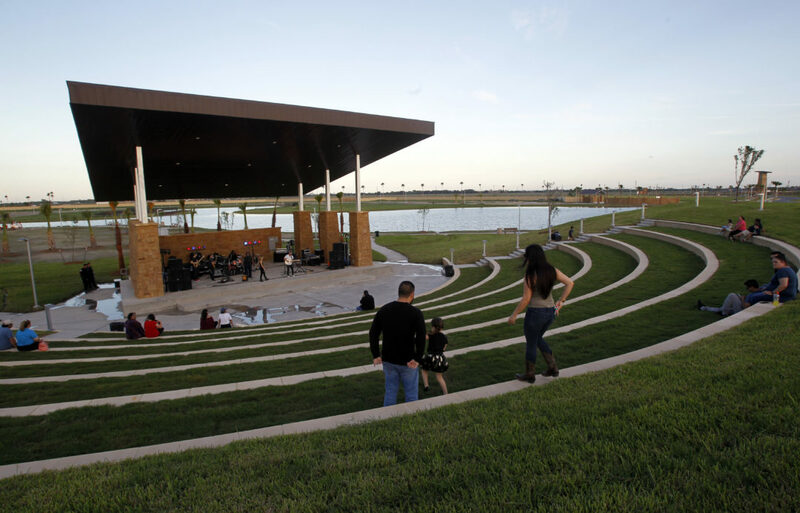 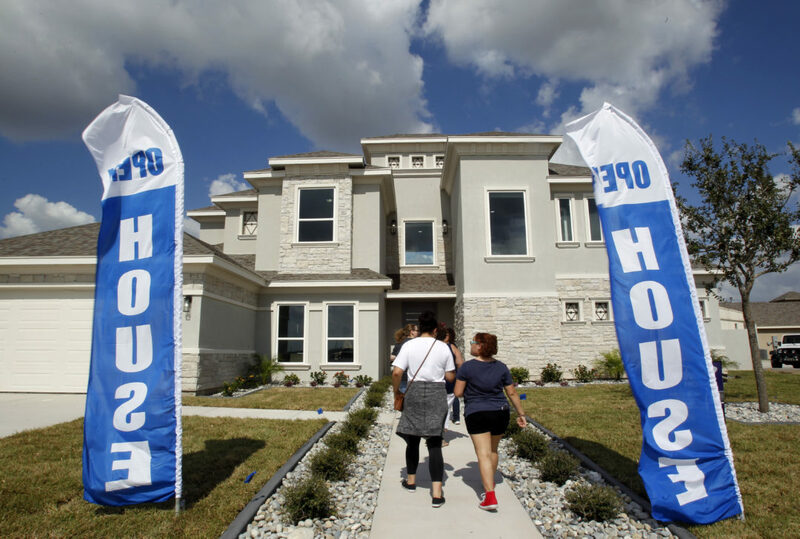 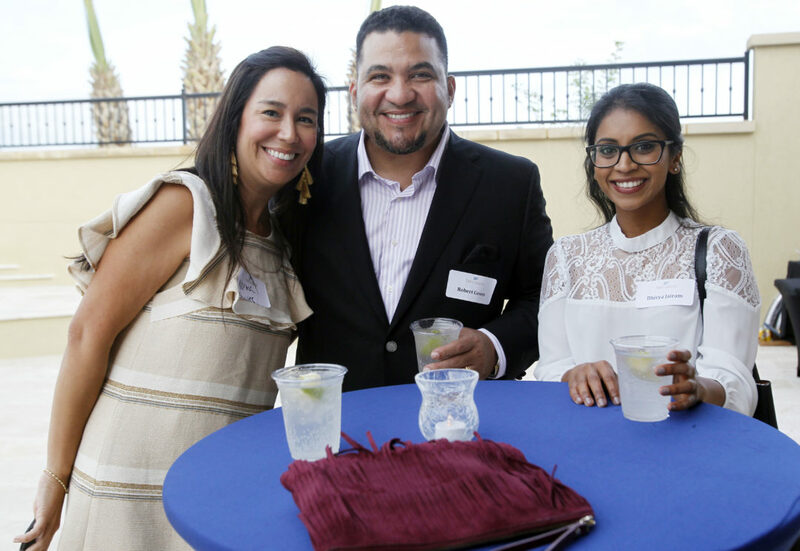 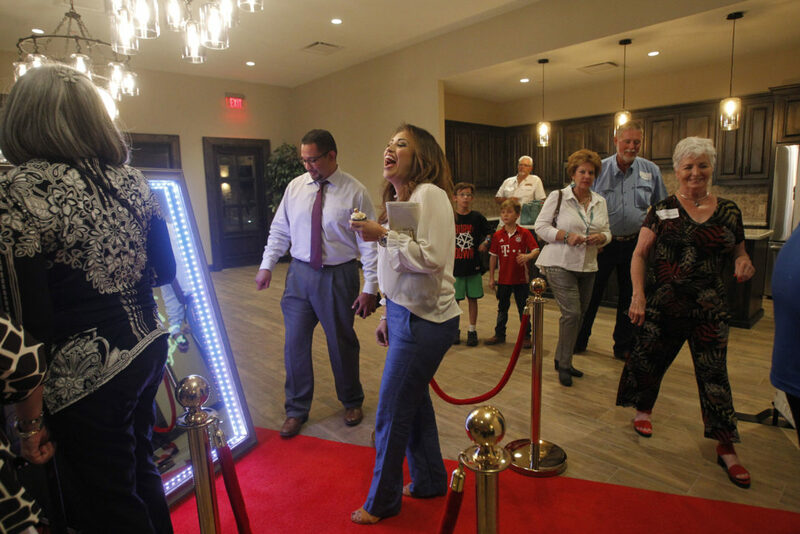 Hundreds of people came out to celebrate McAllen’s most exciting master-planned community. 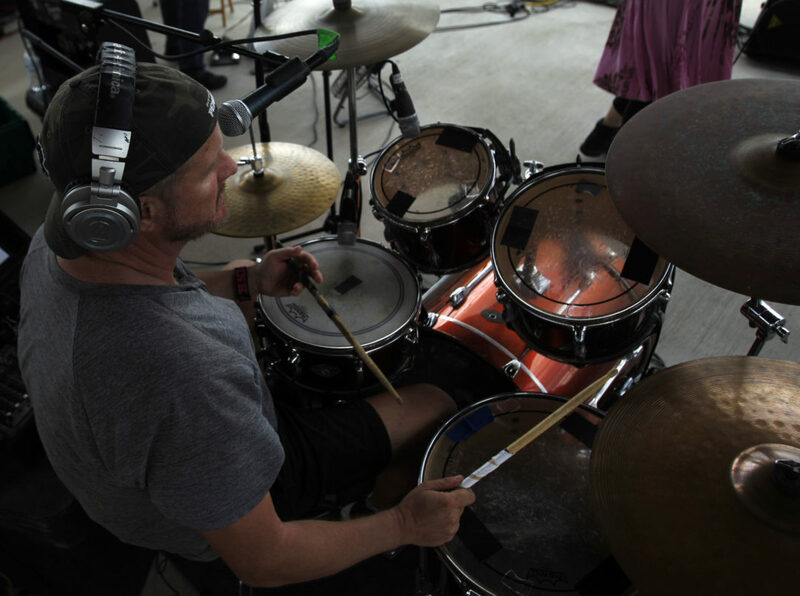 We had so much fun, with three bands playing each day, food trucks with delicious, eclectic fare, a pumpkin patch, train rides, and hay rides. 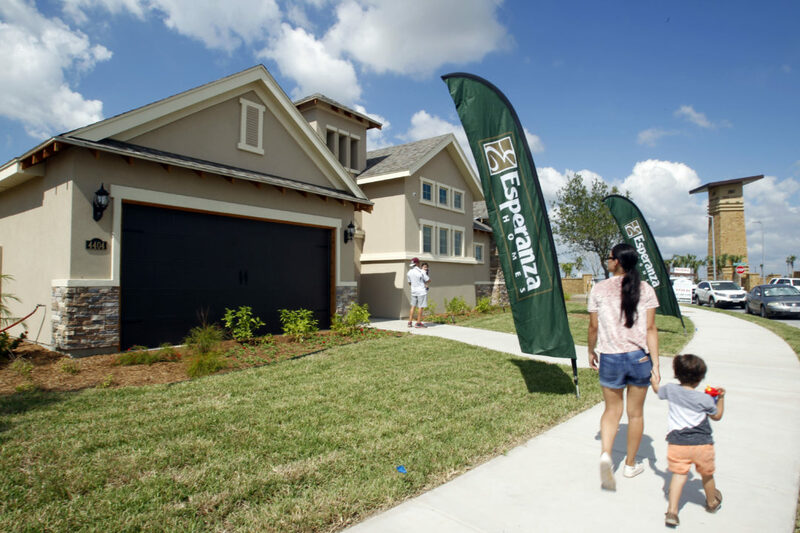 We enjoyed giving tours of our model homes, watching people explore our fantastic amenities, and getting to know so many wonderful people. 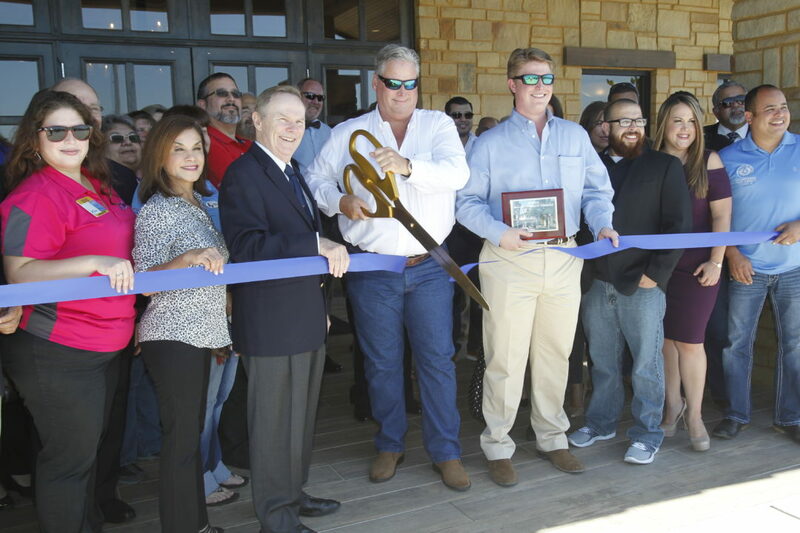 Bands that played at our Grand Opening included Pelican West, Clueless, Cap City Band, Hot Rodz, Buck n Crazy, and Matt and the Herdsmen. 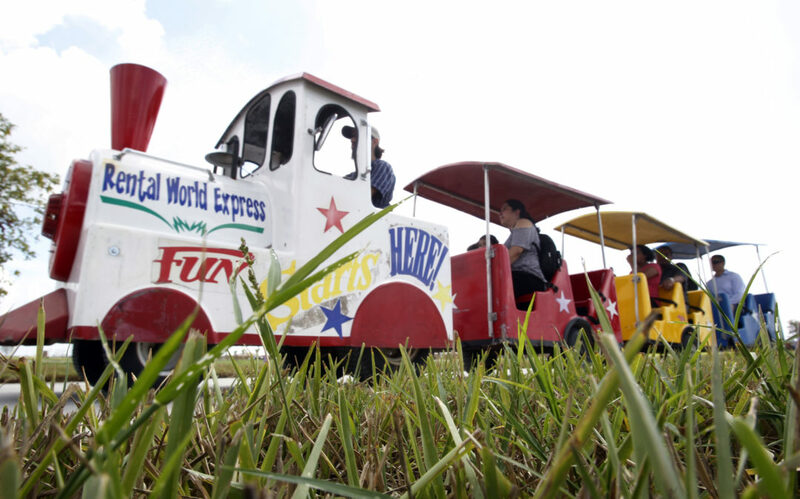 Food trucks that participated were Il Forno, Ace’s BBQ, El Rodeo Taco Express, Rollin with Cream and Nuri.